Lenovo recently launched Lenovo Z2 Plus in India priced at Rs 17,999 for 32GB and Rs 19,999 FOR 64GB while Lenovo Zuk Edge launched in China at 2299 Yuan FOR 4GB+ 64GB, Approx. 2499 Yuan FOR 6GB+ 64GB in China. 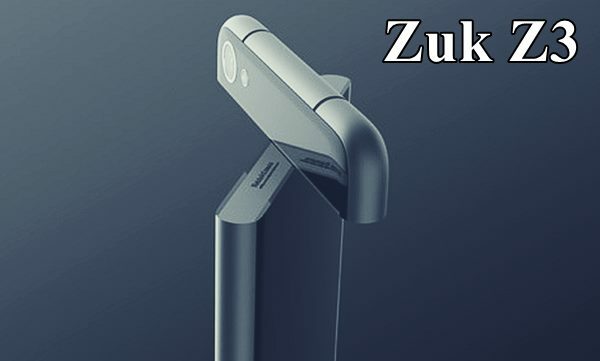 Now Lenovo Zuk Edge 2 leaked online which expected to launch in Q1 2017 will be priced under 30,000(Approx. CNY 2999). Edge 2 will sport Dual Rear camera 16-MP + 12-MP auto Focus OIS camera with Dual TON LED flash, Sony’s IMX214 sensor for shooting promising superior photography in low light and a 8-MP front facing camera for selfie. It’s packed with a powerful 3000mAh+ battery with Quick Charge including USB Type-C 3.0 port and advance fingerprint sensor.